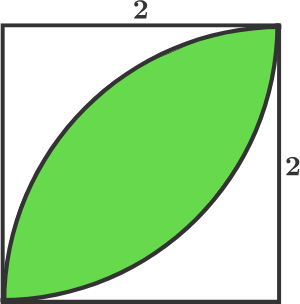 But what makes the story interesting is that in one of his notebooks, Fermat claimed that he had found a beautiful proof of this theorem and because of the lack of space in the margins, he cannot show it. This came to be known as Fermat’s last theorem as it was not proved for over 300 years despite relentless efforts by mathematician to either show it to be a correct assertion or an incorrect one. Even a middle school mathematics student can understand the theorem and that is the beauty of it. 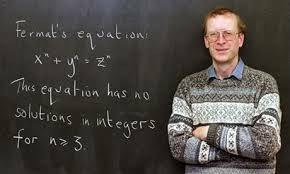 However, a British mathematician Andrew Wiles who was then a professor of Mathematics at Princeton university quietly started working on the problem. He worked at it for eight years and after many trials and tribulation was able to prove that the Fermat’s Last theorem was correct in May 1996. However, to prove the theorem he used many complex mathematical ideas of the modern times which were not even discovered when Fermat stated the theorem. So the lingering question remains – Did Fermat really have a proof ? If you believe so, can you find it!